Following the tragic outcome of the Triwzard Tournament in Goblet of Fire, Harry Potter faces his fifth year at Hogwarts more unsure of his fate and the wizarding world than ever. But the young wizard longs to go back to a place known as home, to his friends, and reunite with his godfather Sirius Black. But the magical boarding school is infiltrated by the Minstry of Magic's Senior Undersecretary Dolores Umbridge who wreaks havoc as the new Defense Against the Dark Arts teacher, prompting the teenage wizard to learn more about his fate against Lord Voldemort. 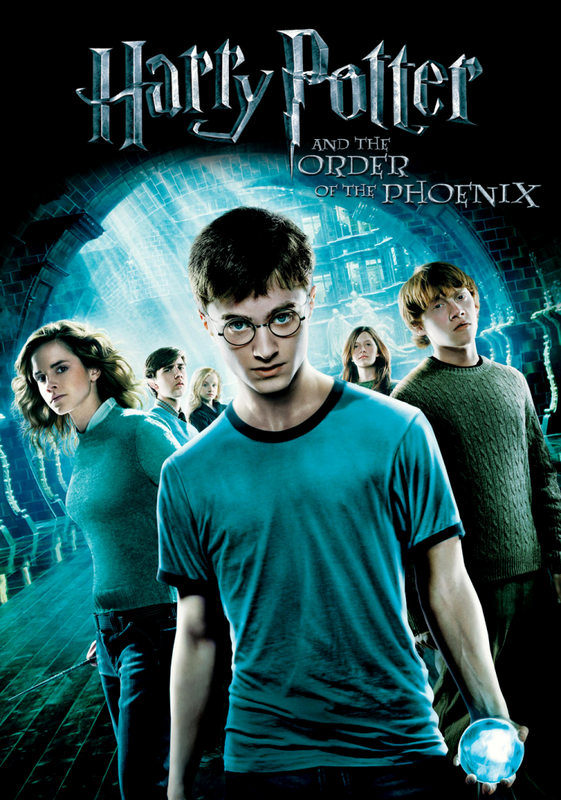 Harry Potter and the Order of the Phoenix marks the fifth installment of the series. Its direction changes once again from Mike Hewell to David Yates, who would go on to direct the next four films. New castmembers included a pivotal performance Imelda Staunton as the love-to-hate antagonist Dolores Umbridge. The change of directors would be the only major change as the screenwriter Steven Kloves (for the first four movies) stepped out and Michael Goldenberg took his place. The former would return for the next motion picture. Yates' work on the film made it a commercial and critical success, grossing nearly $940 million dollars total, and was nominated for two BAFTA Film Awards in 2008. The movie received a summer release on July 11th, 2007 in the United States and July 12th in the UK. Harry Potter: Sorry, Professor, but I must not tell lies. Kingsley Shacklebolt: You may not like him, Minister, but you can't deny: Dumbledore's got style. Hermione Granger: I'll know you've gone back to normal. 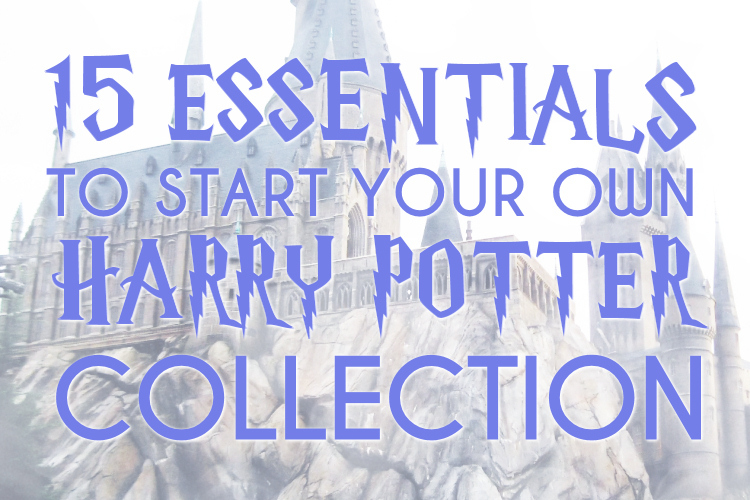 Harry Potter: Stunning is one of the most important spells in your arsenal. It's sort of a wizard's bread and butter really. 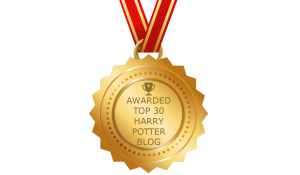 Hermione Granger: He really is out there, isn't he? We've got to be able to defend ourselves. 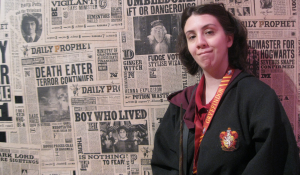 And if Umbridge refuses to teach us how, we need someone who will.